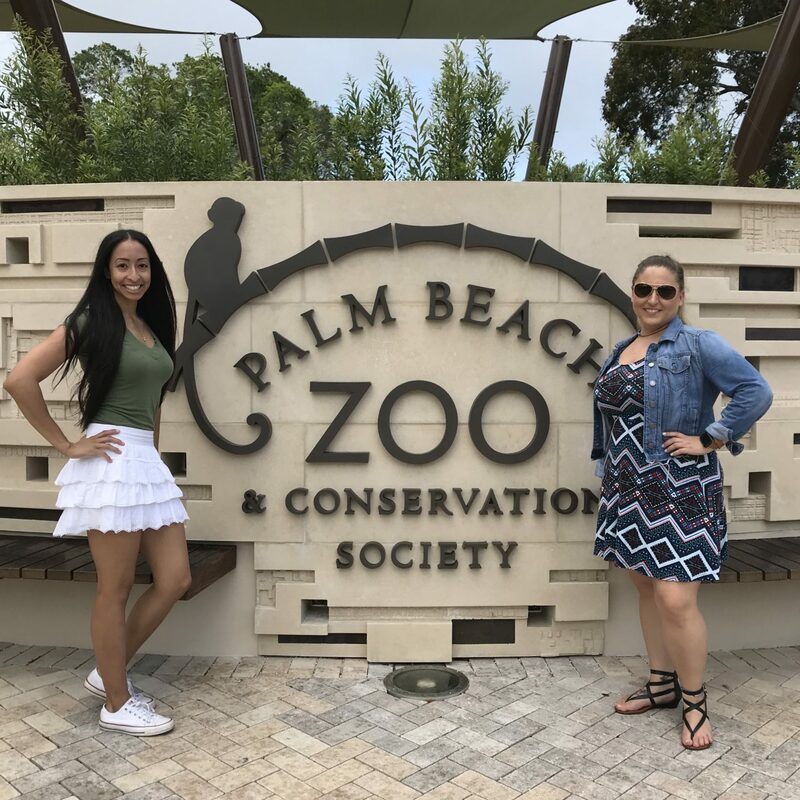 I had the pleasure of going to a networking event at the Palm Beach Zoo. I went with my best friend Kelly. 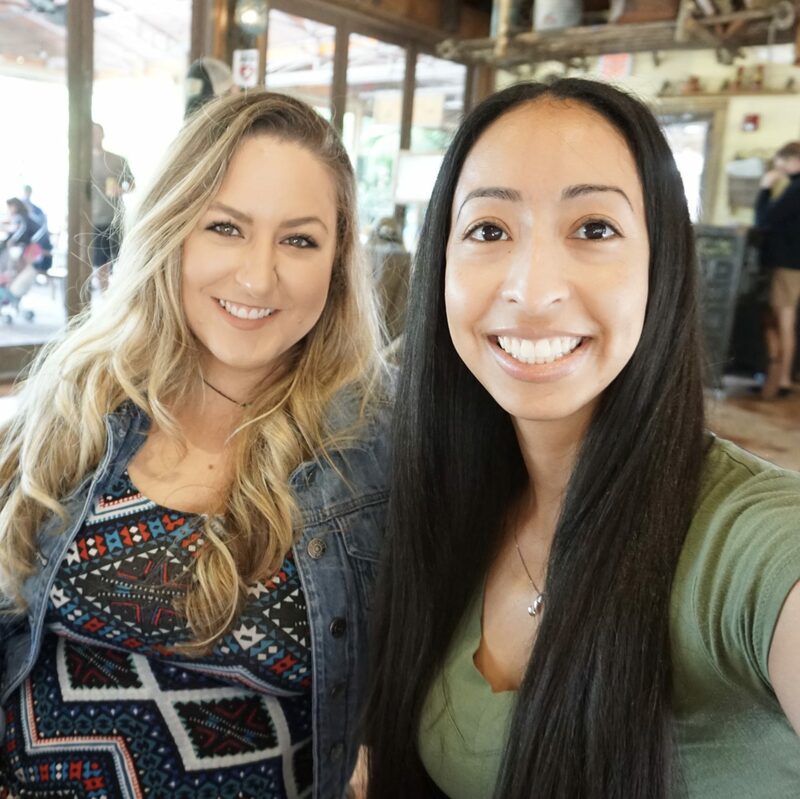 The Palm Beach Bloggers hosted a meet up where Andrea De La Cruz, a photographer shared tips on photography for bloggers. I learned how to better understand the settings on my camera such as manual mode, exposure and ISO. The Palm Beach Zoo provided lunch and gave everyone a gift bag. The gift bag had the Palm Beach Zoo & Conservation Society printed on the outside. On the inside was an educational program guide, a post card with a photo of an animal on it, a map of the zoo, a novelty cup, and a stuffed koala bear. It was really nice of the Zoo to host us and provide us with these gifts. After the meet up Kelly and I spent the rest of the day exploring the Palm Beach Zoo. 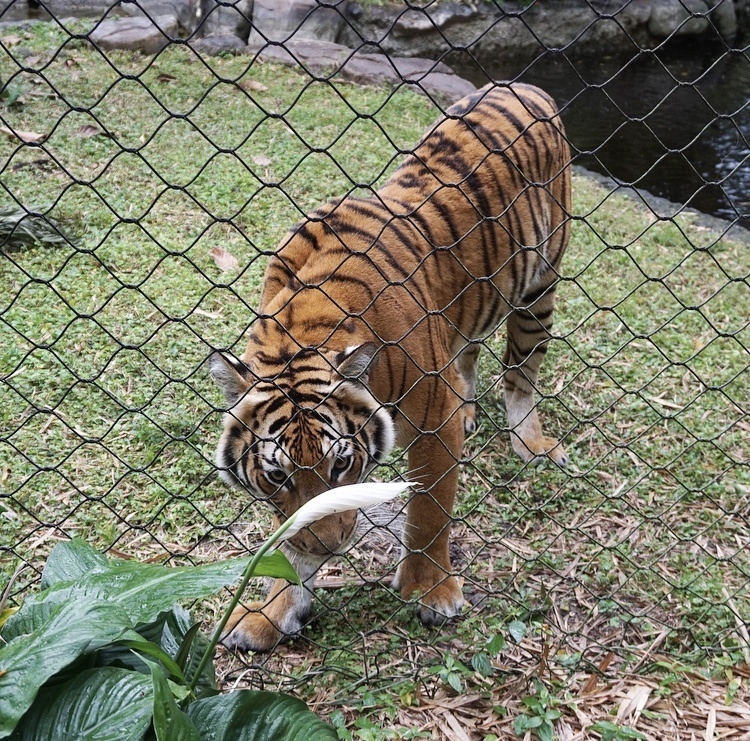 The Palm Beach Zoo & Conservation Society is a non-profit zoological organization located in West Palm Beach. The Zoo covers roughly 23 acres and is home to over 500 animals. It also offers a variety of educational programs for children, families, schools and other groups. According to the map we were given. The Zoo is broken up into four sections; Florida Wetlands, Tropics of the Americas, Asia, and The Islands. Kelly and I started our exploration in the Tropics of the Americas. The Tropics of the Americas showcased animals and the native cultures found in Central and South America. As Kelly and I walked through the exhibits we were surround by what looked like replicas of Mayan ruins. Below you can see me kneeling down next to a statue. The animals that we saw in this section include a Giant Anteater, Jaguar, and Squirrel Monkeys. The next section we explored was Asia. I was excited when we got to this section because it housed my favorite animal, the Tiger. When Kelly and I got to the Tiger exhibit we couldn’t find the Tiger. At first. Then out of no where the Tiger jumped out right in front of us. We were both shock and surpliced but it made for great photos. The Tiger is such a beautiful animal. Before we left Asia we saw an Aldabra Tortoise and named it Pete. Then we watched Pete walk slowly across from one side of the exhibit to the other. Next we saw an Emu and a White Tailed Deer in the same habitat. Kelly named the Emu Edward and the White Tailed Deer Joseph. Not to be confused with Edward and Jacob from Twilight. The next area we toured was The Islands. 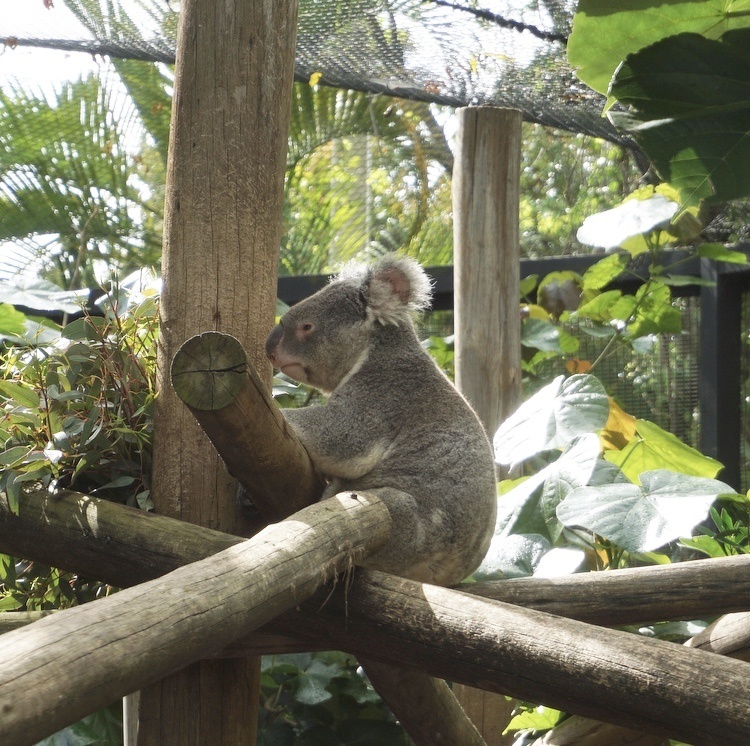 The first animal that we saw was a Koala, and it was so cute. It was climbing a branch and yawning like it had just woken up from a nap. Across from the Koala habitat we saw the most adorable Fennec Fox. It was playing with a box inside its habitat. The Island had an exhibit called the Lorikeet Loft. You could see the Lorikeets up close and even feed them. I opted to skip this exhibit because I didn’t want the Lorikeets to defecate on me. Kelly and I saved the best exhibit for last, the Florida Wetlands. Alligators are pretty prominent in Florida. However, we got to see a White Alligator. It has a rare genetic condition called leuistic, that affects the pigmentation of its skin. There are only about 12 of these White Alligators in the entire world. We saw two Bald Eagles in a habitat. Next to the Bald Eagles habitat was a giant eagle nest. It was big enough to squat in and take a photo. So that’s exactly what I did. Before we left the Florida Wetlands. Kelly and I watched two otters swim around in their habitate. They were so playful, it was really cute. 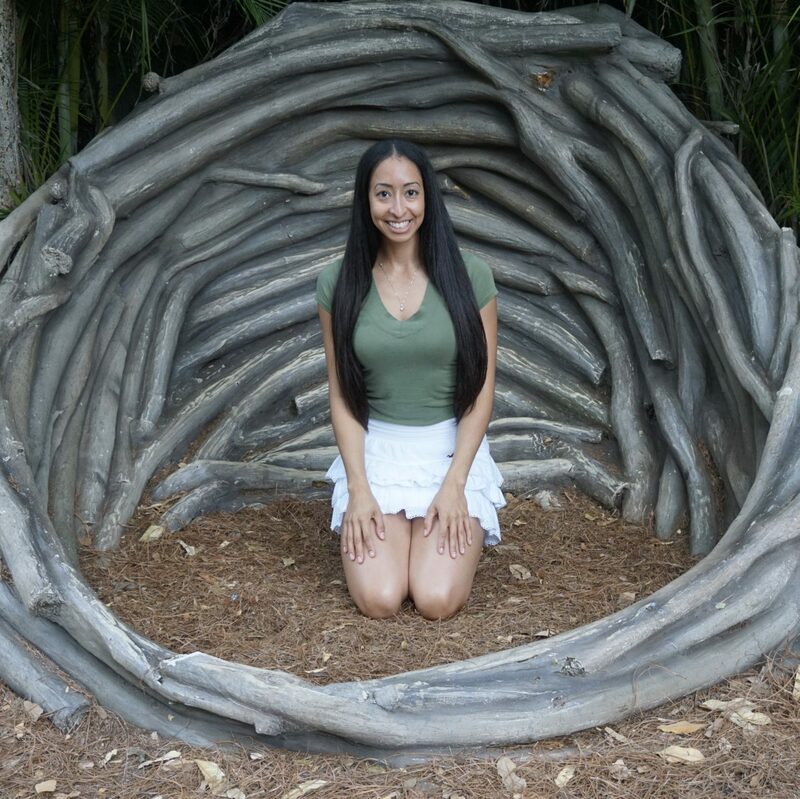 This was my first time going to the Palm Beach Zoo and I throughly enjoyed my visit. They host events throughout the year, I’m sure I’ll be back to visit soon. 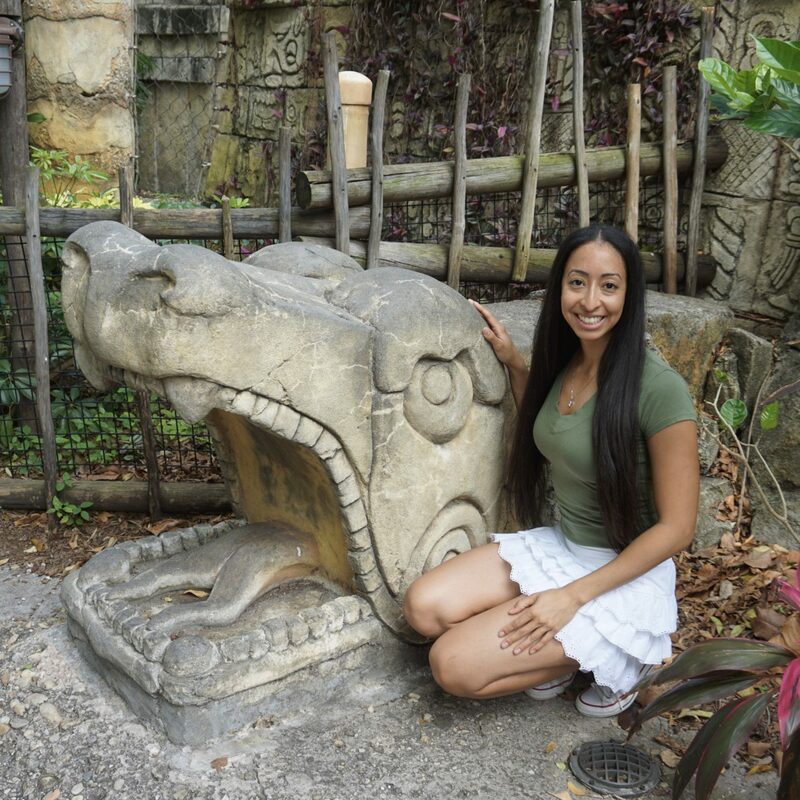 If you want to see the Palm Beach Zoo for yourself then check out the video below.